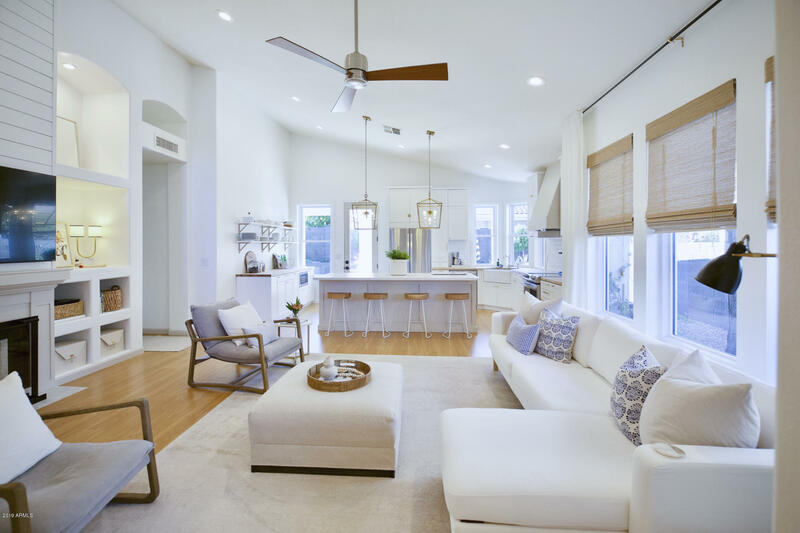 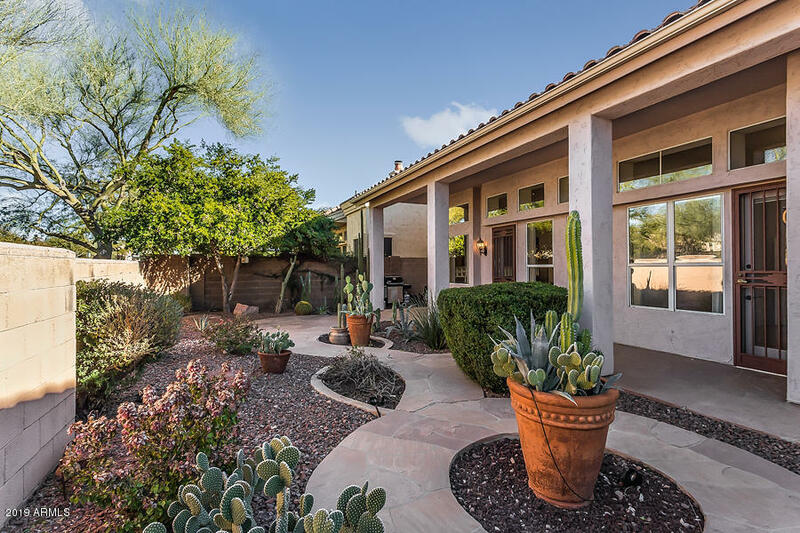 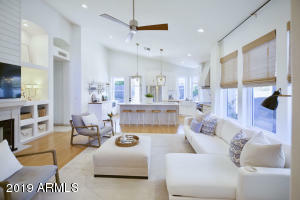 Desert Rose is a neighborhood built by Maracay homes in the upscale Tatum Ranch master-planned community in Cave Creek. 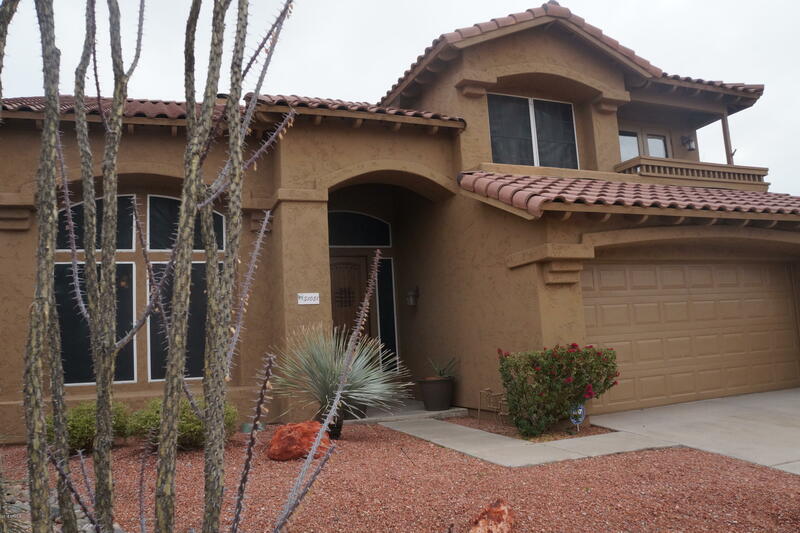 The homes in this community were built in the 1990’2, and average 1900 square feet. 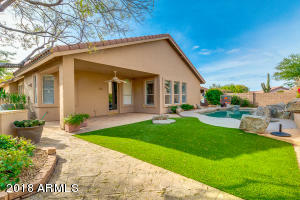 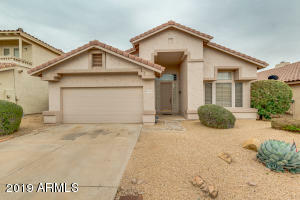 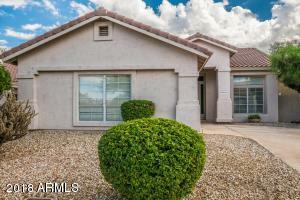 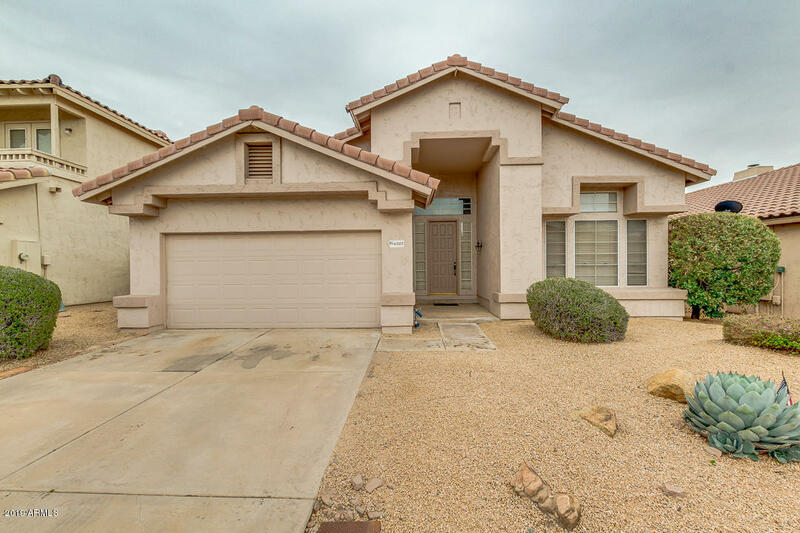 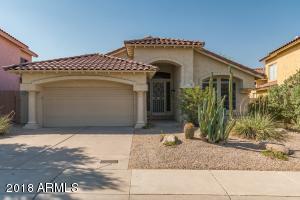 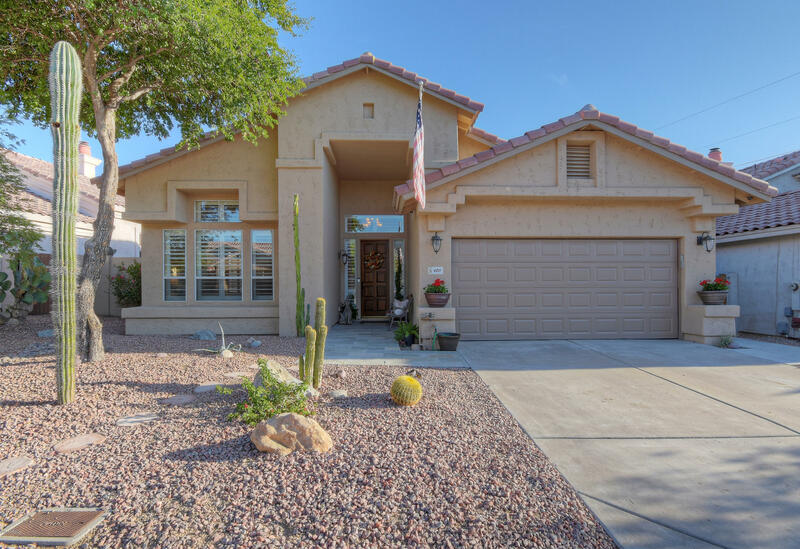 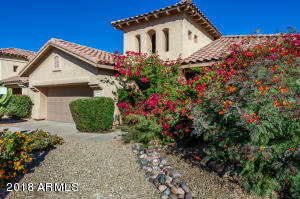 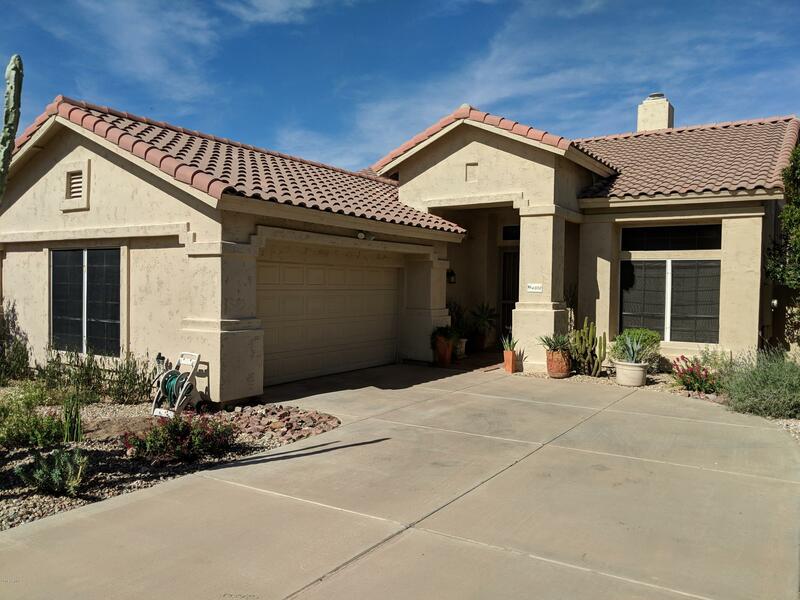 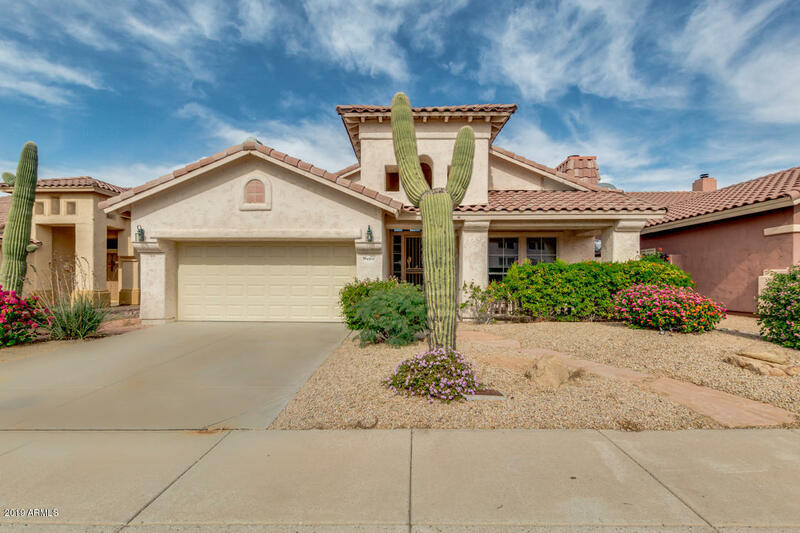 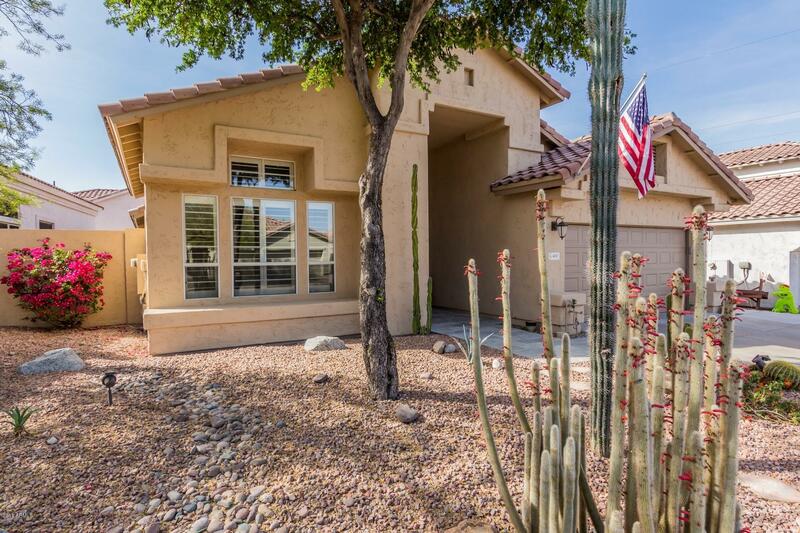 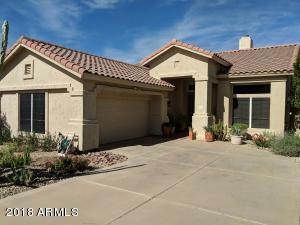 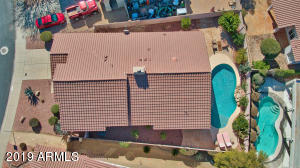 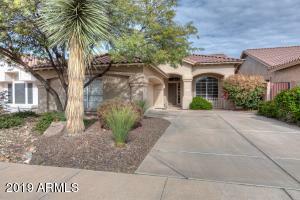 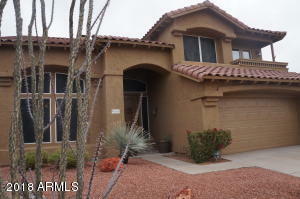 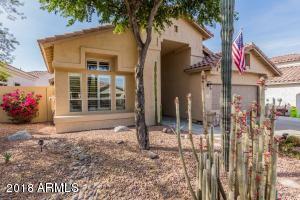 The neighborhood is walking distance to Desert Willow Elementary school, and Desert Willow Park. 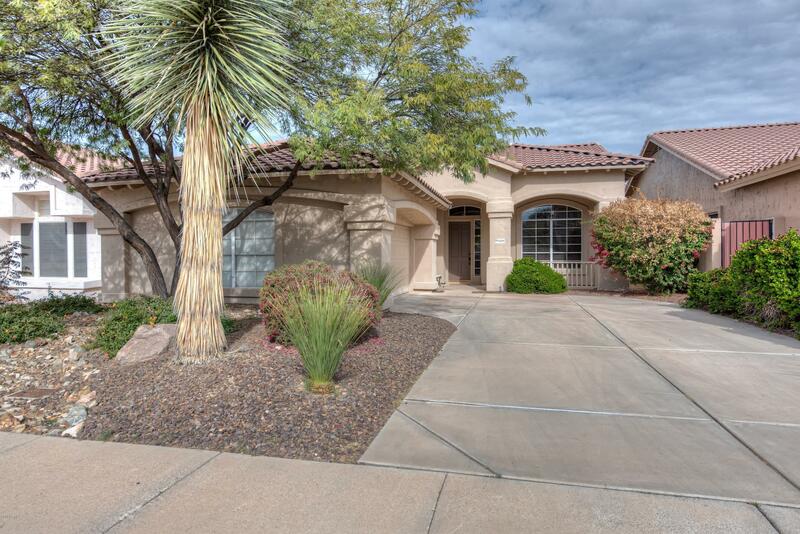 Residents of this community are in close proximity to local grocery stores and restaurants located in Tatum Ranch. 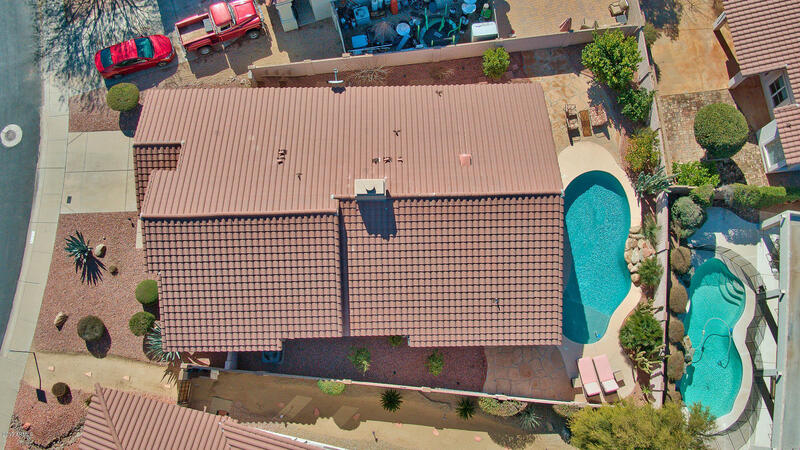 Students that live in Desert Rose attend the highly rated Cave Creek Unified School District.